Are you a perfectionist? 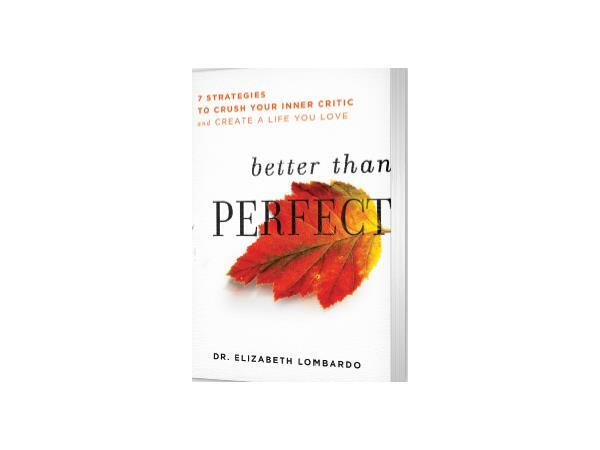 You're not alone, says Dr. Elizabeth Lombardo, PhD, author of the upcoming book, Better Than Perfect: 7 Strategies to Crush Your Inner Critic. 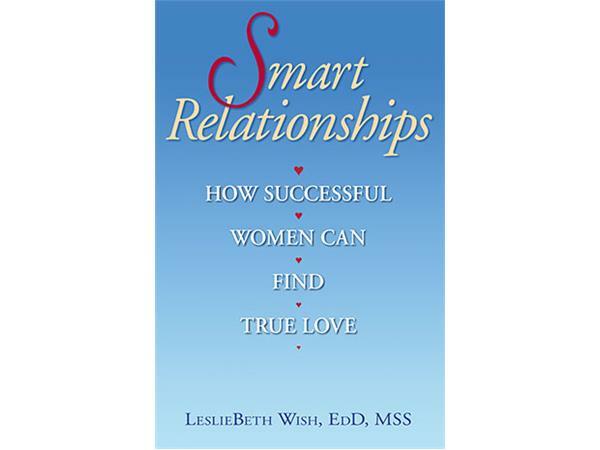 She says we encounter perfectionists in our offices, in our homes, in the mirror … but striving for unattainable goals can be a serious roadblock to good health, happiness, and success. Dr. Lombardo is often interviewed by Forbes, The Wall Street Journal, Money magazine, USA Today, MSNBC, CNN, Dr Oz and NPR. 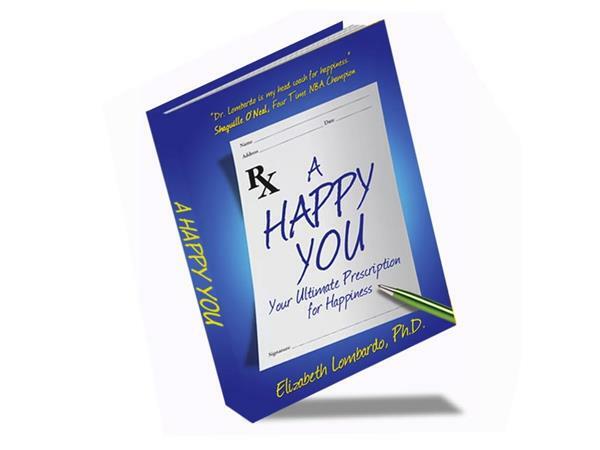 Info: http://elizabethlombardo.com She also wrote A Happy You: Your Ultimate Prescription for Happiness. Shaquille O’Neal calls Dr. Lombardo his "Head Coach for Happiness".